The Victorian period was from 1835 to 1900 and is named after Queen Victoria. 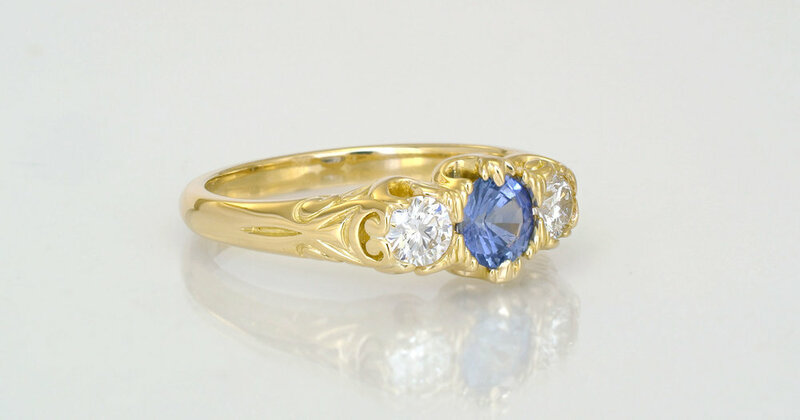 It was very common during this period to use birthstones in an engagement ring as she did. Nothing like the old styles, my favourite to make. 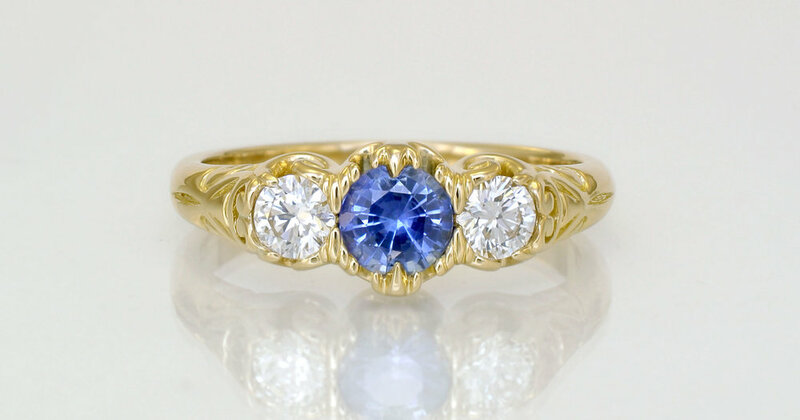 This was one of my online shop rings that sold in May 2018 for $2035.